Dont be caught in the cold. 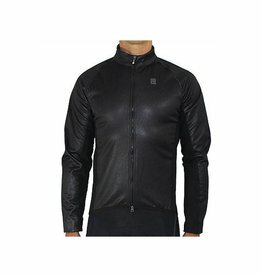 The Bellwether Coldfront is a cold weather jersey with breathable sleeves if needed, three rear pockets, and wind blocking properties. Alaska inspired jacket that offers affordability as well as comfort, form and function in a sub 0 degree Celsius day. 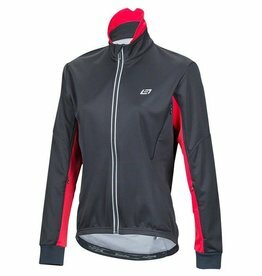 Race cut, Reflective trim, Wind resistant, Water resistant, 2 Back pockets, Full 2 way zipper, Thermal fabric(0-30 degree celsius).